Or maybe you haven’t given it much thought yet (read: it’s only April!). Whatever your plans are, it's always nice to hear about new music and keep a few things filed away for sometime in the future. That being said, I know that some of you may be in a situation where you use organ accompaniment instead of piano most weeks and you have a larger adult choir or a group that is capable of singing more advanced music. If that sounds like you, you’re in luck! 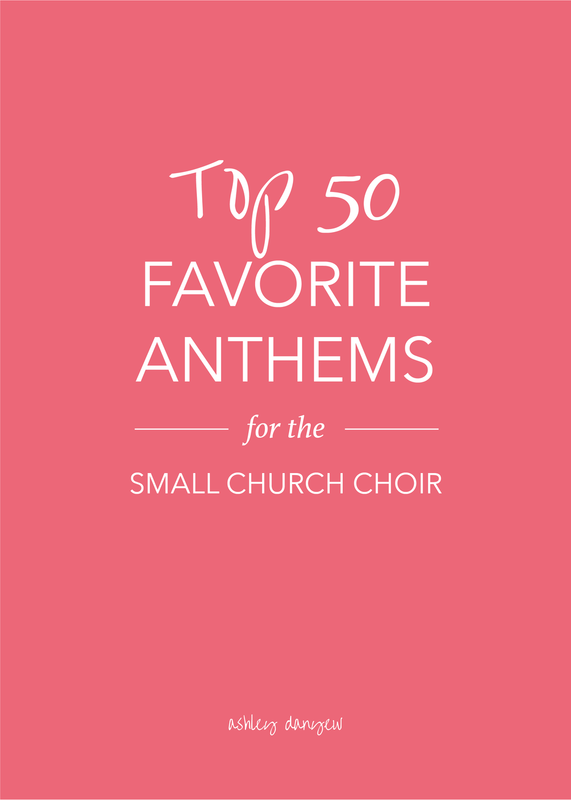 Today, I’m sharing some of my favorite choral anthems - all with organ accompaniment. 1. What Shall I Offer My God? Based on James 4:10 and Micah 6:6-8, this anthem incorporates the familiar hymn, “Take My Life and Let It Be” (HENDON). 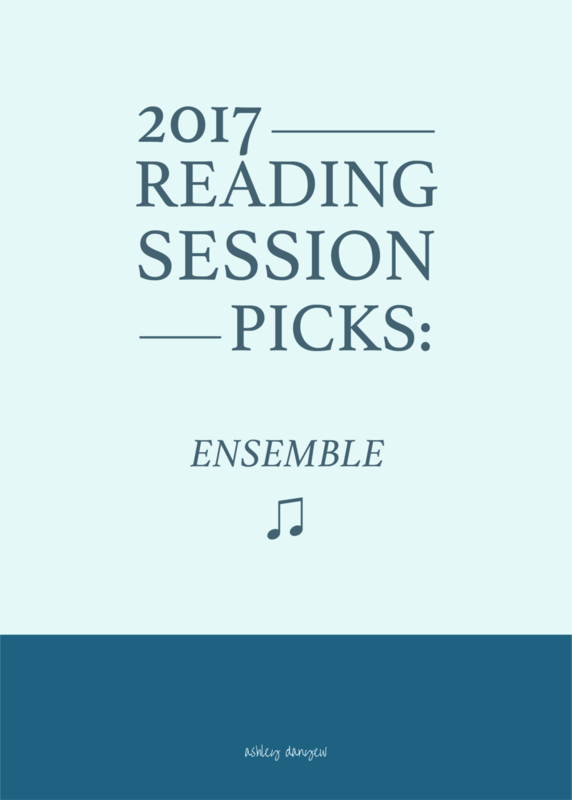 A stirring setting of this familiar hymn with accessible part-writing and powerful dynamic swells. Great for Lent or Holy Week. A simple, yet rich setting of the familiar hymn text with beautiful original music. This anthem would be particularly effective during Holy Week. Majestic and regal, this anthem features original music with text from Romans 8:31, the traditional LLANFAIR tune with optional congregational participation, and a pairing of both melodies at the end. An upbeat, rhythmic setting of Charles Wesley's Easter text with original music by Dan Forrest, this anthem is on the challenging side, but so fun! A regal setting of this traditional Easter hymn, full of grandeur and majestic part-writing. This anthem begins with a simple handbell ostinato and unison treble melody (or solo), recalling the events of Good Friday, followed by a powerful reminder that Christ has overcome the grave. Text from the Apostles' Creed acts as a rhythmic verse, marked by a return of the victorious chorus. Here is a traditional setting of this well-known hymn. One of my favorite texts! 9. Sing a New Song! A new and powerful statement of faith, set to an original hymn tune composed by Dan Forrest. The octavo includes a reproducible part for the congregation to join in on the fourth stanza. A choral classic! Perfect for Communion Sundays. This anthem by Scott Perkins features lyrical and rich part-writing, while still being accessible for smaller church choirs. A creative interpretation of this joyful carol with sparkling piano 4-hand (or organ) accompaniment, majestic brass, percussion, and handbell parts, and rich choral harmonies, including a soprano descant at the end. This anthem is beautiful as a blessing, anthem, or benediction response. The seven-fold Amen at the end can even be used as it’s own response throughout the year. 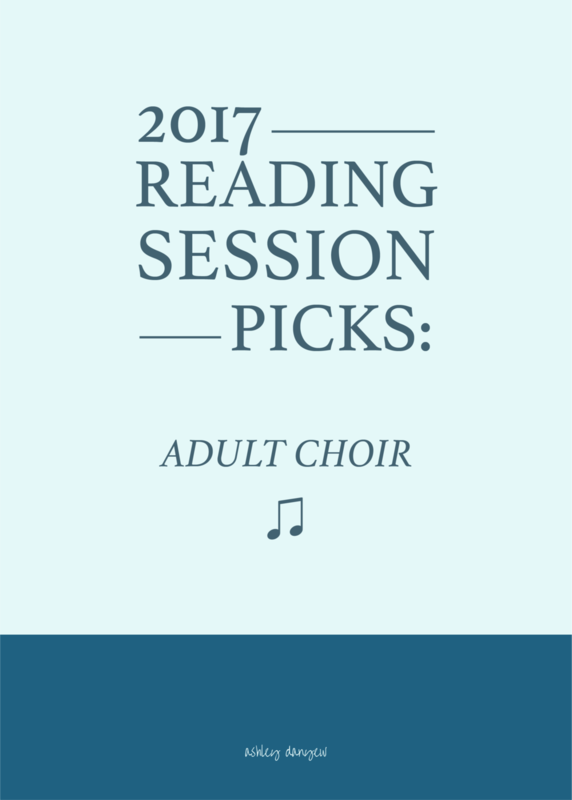 Lyrical part-writing and rich, regal harmonies mirror Charles Wesley’s text in this classic choral setting. An exquisite setting of this text from John 14. A recurring chorus serves as an invitation to come and find rest, peace, and wholeness in the house of the Lord. One of John Rutter’s most beloved Christmas anthems; challenging, but rewarding. 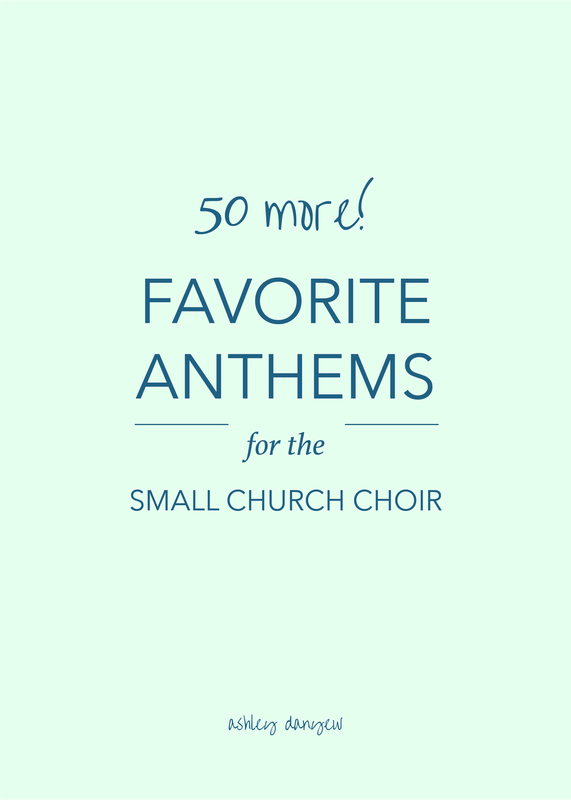 With text from the familiar hymn, “Ye, Servants of God” and an emphasis on the phrase, “worthy is the Lamb,” this anthem would be wonderful on Easter Sunday or any of the Sundays that follow. Accessible part-writing, with lots of unison passages, the text of this anthem makes it a great fit for the Sunday after Easter. 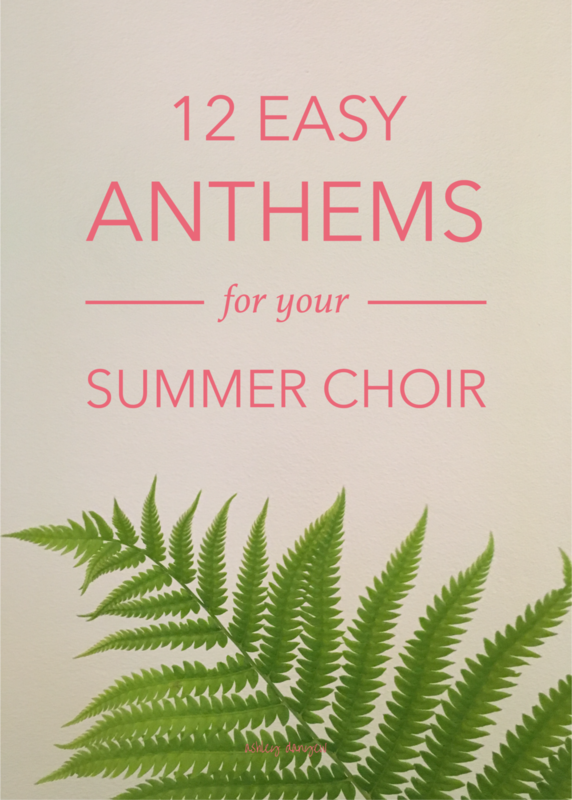 Based on the hymn tune BEACH SPRING, this anthem incorporates the more contemporary text by Richard Gillard and text from Mark 9:35. It works well as part of a missions/outreach-based service, or for Sundays with a Mark 9 lectionary tie-in. Here is a gentle, beautiful, and expressive setting of an old 13th century prayer. A classic, dance-like setting of this familiar hymn text, this anthem is appropriate for use throughout the year. A reflective, pastoral setting of this choral work, this anthem is based on Psalm 23 and would work well for Good Shepherd Sunday, the fourth Sunday after Easter. A stirring, lullaby-like anthem, this Rutter work would be perfect for a candlelight Christmas Eve service. An Easter classic! Sing the original (in D major) from The Messiah, or try this “practical” version arranged by Hal Hopson, featuring a lower key (C major) and a slightly simplified organ part. An elegant and prayerful musical setting of this familiar hymn, this anthem is appropriate for Pentecost or throughout the year. Incredibly moving and reflective, Philip Wilby's poignant setting of Isaac Watts’ text would be especially fitting for a Holy Week service. The setting features accessible part-writing with several unison passages. 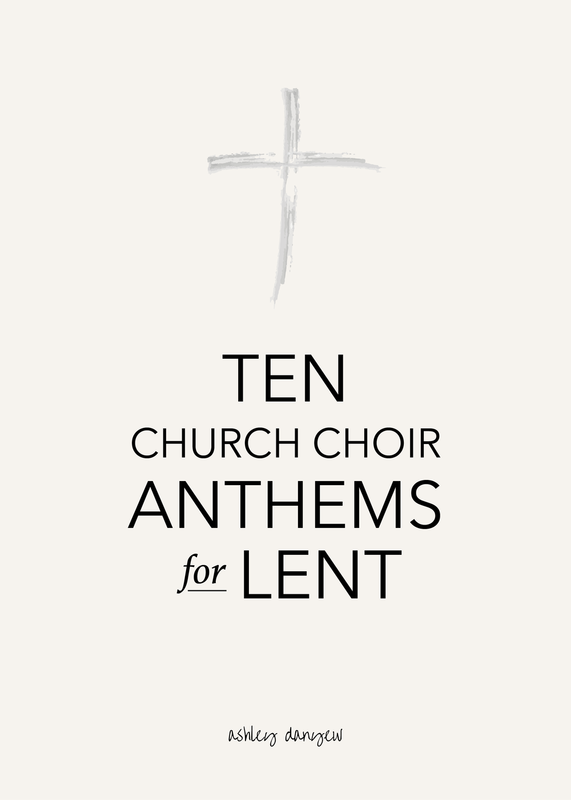 A beautiful instrumental obbligato, minimal organ accompaniment, and sensitive choral writing make this an exquisite anthem choice for Lent or Holy Week. The inclusion of the “Laudamus Te” text and shifting harmonies offer a new perspective on this traditional hymn text. Based on 1 Corinthians 14:15, this joyful anthem features long lyrical lines and an active, flowing accompaniment. A nice setting of this prayerful text, the melody has several large leaps that may be challenging for some choirs, but may work well as a solo, for a chamber ensemble, or for an advanced adult choir. An elegant, quiet Christmas lullaby-like carol, this anthem had a simple verse-chorus structure and beautiful text. A joyful and regal setting of Psalm 150, the text of this anthem is augmented by organ accompaniment and sparkling handbells, with a recurring congregational refrain. 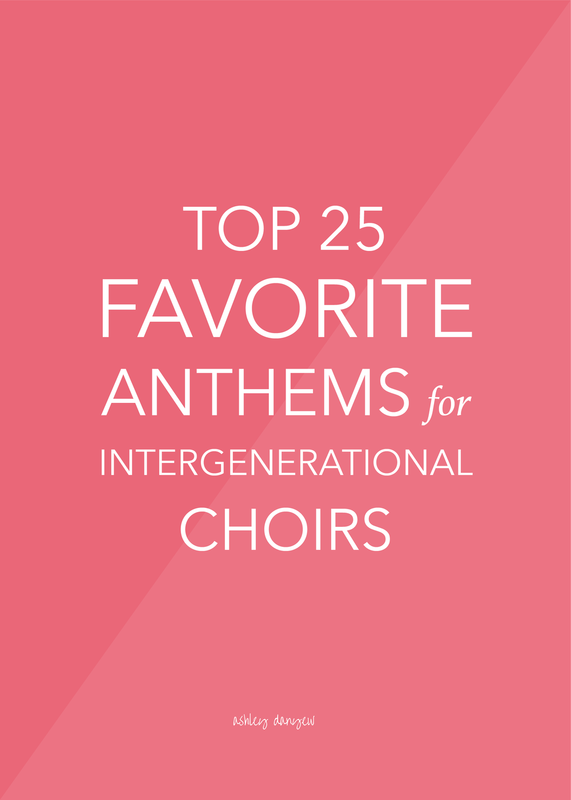 What are your favorite choral anthems with organ accompaniment?